The Anna Lonan Foundation hosts programs at the IOP Exchange Club building. (Photo by Anna Lonan Foundation). 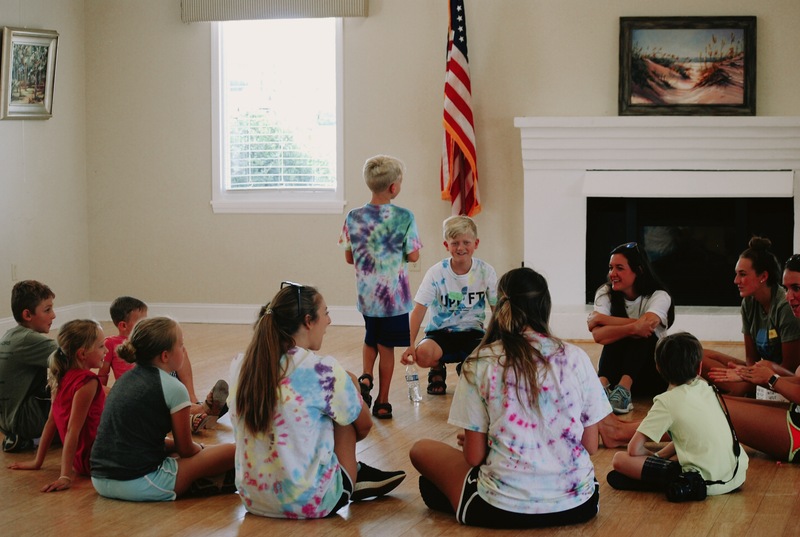 Service is nothing new to the Isle of Palms Exchange Club, which has been working with and contributing to worthwhile children’s and veterans causes for years. Providing direct service to these causes, however, is a whole new direction for the group. Artist rendering of the enhanced IOP Exchange Club property features, dock, bulkhead and wheelchair accessible walkways. 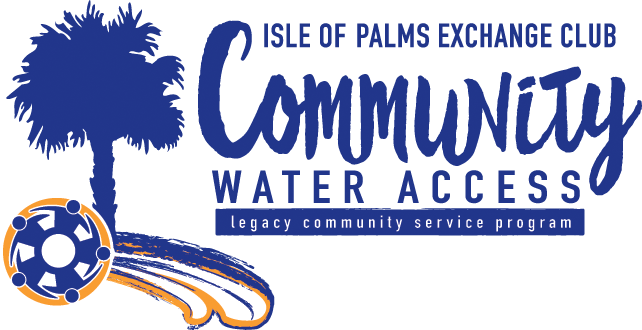 The construction of a new bulkhead and dock, along with landside improvements to create a parklike atmosphere, is the IOP Exchange Club’s most ambitious project to date, and this legacy community service program will usher the club into a whole new era. The Marina Festival takes place Sunday, Nov. 4 at the IOP Marina, from 1-6 p.m. Tickets are $20, FREE for veterans and kids under 10, and include kayaking, paddle boarding and eco-tours (pre-registration required). Live music by Haley Mae Campbell and Bradford Loomis, door prizes, raffle, food and more. For tickets and info visit IOPExchange.org/MarinaFestival. The Waterfront Improvement Committee, chaired by Patrick Harrington, introduced the idea of a public access dock to Exchange Club members in April of 2017. The project, approved by a 75% vote, is expected to cost $300,000, which includes an adaptive use dock, a bulkhead that runs along the waterfront, concrete walkways that allow for wheelchair access through a beautified landscape, expanded patio and improved parking. The Sunday afternoon event features live music, watersports, food and fun for the whole family. Included in the event is a raffle drawing for numerous, unique items including a hand-built wooden boat and a one-of-a-kind autographed guitar that features the signatures of nearly 20 country music recording superstars, including Blake Shelton, Carrie Underwood and Charleston’s own Darius Rucker, just to name a few. Participants will also be eligible to win over 24 door prizes. Once completed, the waterfront access project will allow numerous nonprofit groups to host programs in collaboration with the IOP Exchange Club, serving veterans, families and children’s groups. The Exchange club has long supported local youth, particularly working with Darkness to Light and Charleston HALOS to prevent child abuse, and The Lonon Foundation to provide support to children who have been affected by their parent’s cancer. “We already have relationships with these groups,” explains Barby Harrington, past Exchange President and Chair of the IOPCC, the fundraising arm of the IOP Exchange Club. “We’ll now be able to explore and create opportunities for programs with greater resources and accessibility.” The dock will provide a safe entrance to Hamlin Creek, the calm back water of the island, allowing for non-motorized boat launch, fishing and other low-impact watersports and educational programs. In addition to the benefit of inviting nonprofit participation with the new dock, it is expected to enhance event revenue for the Club. The new plans will increase the patio capacity by 35%, which significantly increases capacity for events like the Exchange Club’s annual oyster roast. 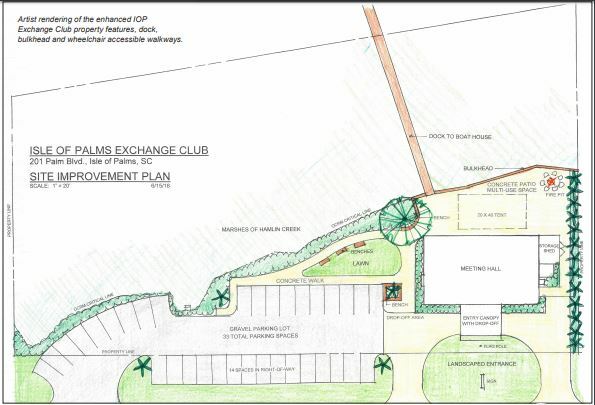 For more information on how to support the IOP Exchange Club’s Waterfront Improvement Project, visit IOPExchange.org.